A former discount store in Flint could be converted into a new gym and fitness studio. 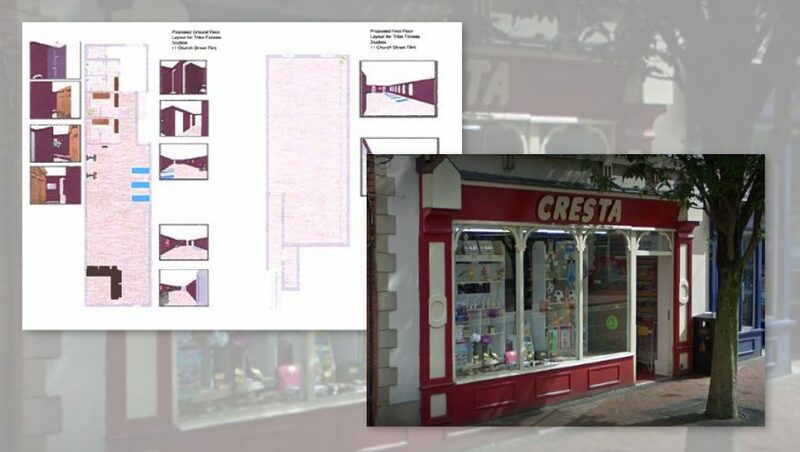 Plans have been submitted which for the Cresta retail premises on Church Street, which closed after 25 years of trading last summer. At the time, its owner said inflated rent rates, lower footfall in the town centre, and the spike in internet shopping had led to it shutting its doors. It will be taken over by Tribe Fitness Studios, owned by Ethan Brunt, who has more than ten years experience in the fitness industry.  One of his main aims is to attract more footfall to the town’s high street. According to a planning document, the gym would mainly be targeted at women aged between 25 and 45. The firm said: “The premise is to create a new addition to the North Wales fitness industry capable of gaining traction and disrupting an already competitive yet growing market place. “Tribe Fitness Studios will attract a wide demographic of ‘tribe members’ to visit frequently and provide a talking point relevant to the high street. “The vision of Tribe is to bring the mentality and ethos of the community to as many high streets as possible, providing an anchor for other like minded entrepreneurs to follow and redefine how we live in communities. The gym will host a range of fitness classes, including monthly obstacle races. Comments are currently being invited on the proposals by Flintshire Council. 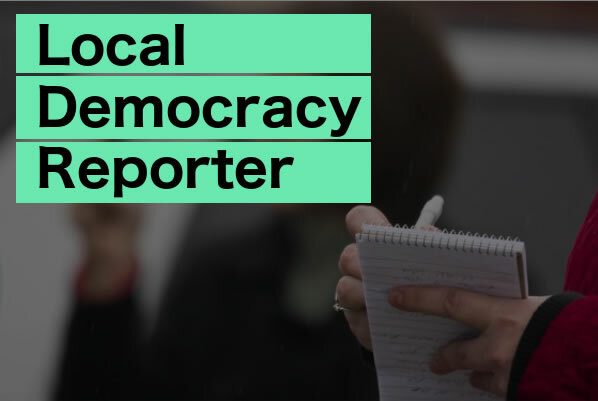 The local authority is aiming to make a decision on the plans by March 21, 2019.